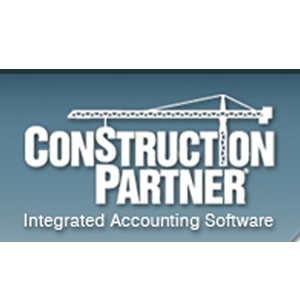 Construction Partner is an accounting software designed for industrial, commercial, public, or residential construction projects. Its features include job costing, payroll, estimating, equipment management, purchasing, inventory, and more. In this article, we cover Construction Partner reviews and pricing. Ready to get started? Request a demo. As of the date this article was written (March 1, 2019), there are very few Construction Partner reviews available online. If you are a past or current Construction Partner customer, leave a review to help others who are deciding whether or not to use the product. Construction Partner pricing is offered at a one-time licensing fee of $5,995 for an unlimited number of networked users. Software installation and training are included as well. It offers free maintenance for 90 days, and charges an annual update fee of $895. Technical support is also provided for the first 90 days only. Interested users may also request the company set up additional financing options starting at $200 per month. Ready to get started with Construction Partner? Request a demo. 6 Best Construction Accounting Software for 2018 – Construction business accounting software must have the ability to track, manage, and report income and expenses for all of your jobs. In this guide, we compared Construction Partner, QuickBooks for Contractors, Jonas Premier Cloud, Sage 100 Contractor, Foundation, and ComputerEase Construction Software in terms of price, ease of use, customer reviews, and selected features. How can Construction Partner simplify job costing tasks? 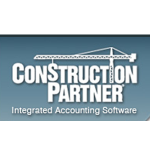 Construction Partner offers a job costing module that features a single entry system that automatically collects costs associated with labor, materials, equipment, and more. 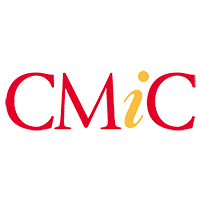 It also enables users to duplicate the structure of a similar job or from the job master index. How can Construction Partner expedite workers’ payroll processing? Construction Partner allows users to track employee time, equipment hours, service work, and more in a single, simplified screen. It also calculates taxes, union benefits, pre-tax deductions, and burdens, enabling the users to automate computations. Have you read these Construction Partner reviews and are still not sure if it’s the right fit for you? 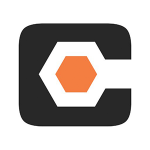 Read our reviews of all top construction management software or check out one of these three Construction Partner competitors.